Powerful, fast, secure, and affordable web hosting. 19 years’ experience and great support to keep you online. Why Host your Website with Tsukaeru? Easily get your business online with Tsukaeru. We provide a secure and easy to set up service in highly maintained, reliable and fast servers. Our servers are always running up-to-date security software and patches, antivirus, anti-spam, and other protection. 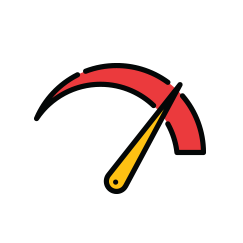 We provide flexible plans to cater for any size of a website or online application and an option to easily and quickly upgrade to meet your needs as your business grows. Host your business with the most reliable and safe provider. Our servers are fully redundant and hosted in a safe location away from the natural disaster-prone coastline. we use high-speed fibre networks to automatically mirror data in real time, hence ensuring a quick disaster recovery. 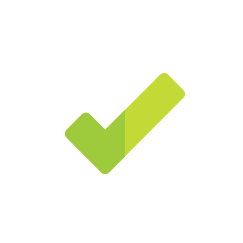 Should there be a problem with one server, our failover technology automatically switches to a working copy without interrupting your operations. Get any kind of support from our highly skilled and experienced staff. We will assist you to choose the best hosting plan that meets your needs. Our wide range of support articles helps you understand our services or address several issues by yourself. Whether you want to subscribe to our services, upgrade a plan, or simply make an inquiry, feel free to email, call, or chat with any of our professionals who will be glad to assist you. From an entry-level plan to a full feature business plan, we have the right size for everyone. The business plan has unlimited domains and email accounts. Easily and quickly install WordPress, e-commerce and other popular applications. 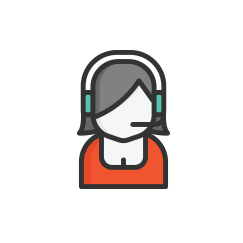 Engage our friendly support staff for setup or any other assistance. 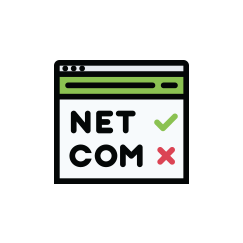 Our hosting plans enable you to easily, quickly and securely add and host multiple domains, sub-domains, email services, and other web applications. Use our latest, up to date web security technologies, including antivirus, anti-spam, WAF, and others to protect your servers against online attacks. Use our simple, easy-to-use control panel, with advanced features, to configure and manage your website from a single interface. Tsukaeru, being an accredited ISO27001 (ISMS) company, guarantees you a reliable hosting with maximum uptime and data security. We have a wide range of experts who continuously monitor and maintain our servers to ensure that your website is online all the times. Easily find, register and host a domain name that supports your brand image. Whether you are an individual, a small or large business, Tsukaeru has the right solution for you. Use our online platform to search and register your domain name. 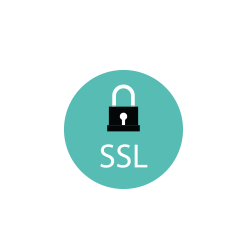 Tsukaeru provides you with the trusted Comodo SSL certificates to encrypt your traffic and improve your data security. This will also keep your website visitors safe, and the green colour will show them that you take their security seriously. Protect your email from spam, viruses, phishing, ransomware and malware and other cyber threats. 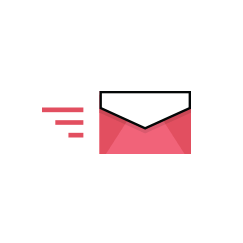 The affordable MailBuster uses machine learning technology to identify, identify and eliminate threats before they reach your servers. Protect your applications with our Web Application Firewall (WAF). 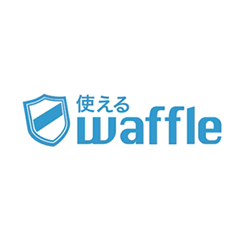 Available at a low monthly fee, the Tsukaeru Waffle will monitor all the traffic to and from your web applications, and block any attack before it reaches your server. Tsukaeru Virtual Private Servers (VPS) are high-performance servers with flexible control and available on a limited budget. Ideal for heavy or demanding workloads that require high-performance, full control, flexibility and server customization needs. Custom multi-server configurations to meet all your needs and help you avoid paying for resources you do not need.